CLEAN TRANSPORTATION THAT CAN GENERATE BIG SAVINGS AND REDUCE COSTS! Who could use a clean alternative to effortless and fun transportation? Any business in or near the city center - Use them as a branded hiring perk, or recognition award! Is your business looking to increase the productivity of your delivery fleet amidst the never ending urban gridlock? Are you looking to become more efficient in moving small products or a few people over large areas? Consider electric bikes as a possible solution! Are you actively promoting clean modes of transportation for your employees? A property management firm looking to offer better parking options for the tenants in your buildings (and their staff), who are using electric bikes? Trying to get a more efficient system of moving products and people around an industrial / commercial site? Or, put your security staff on fast electric bikes, capable of going from Point A to Point B at 25 to 35 mph? Maybe even as a hiring perk in a competitive environment and city that loves bikes! Perhaps your business is a high-end hotel or resort aiming to provide your customers with the best experience and enjoyment possible during their stay. 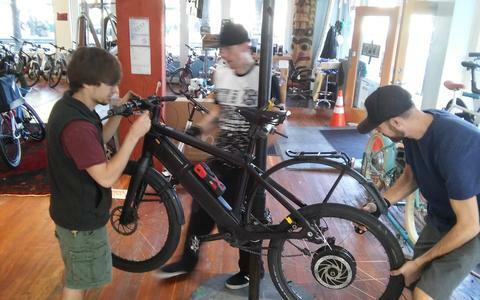 We carry many of the best electric bike brands and models from Switzerland (Stromer), Germany (Kalkhoff), The Netherlands, aka Holland (Gazelle), Sweden (Blix) and many others. 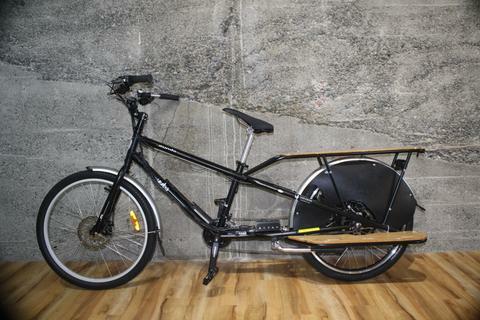 We also sell Vintage Electric bikes from California and GoCycle ebikes that fold and can be kept on boats and in RVs. We have the right solution - and quality e-bike brands to solve it! Upgrades for drive units, components and accessories. But what about scheduled maintenance, repair and training? We service and fix every e-bike or e-trike we custom build and sell . . . If you’re looking for a green, speedy, all-in-one solution, look no further than Seattle E-Bike. We would love an opportunity to meet with you, learn about your business, and find the best solution to enhance your operation. One of our recent success stories has been working with the local Seattle Domino's Franchisee. Starting with a small fleet of fully-branded electric bikes with custom racks spread over several stores. 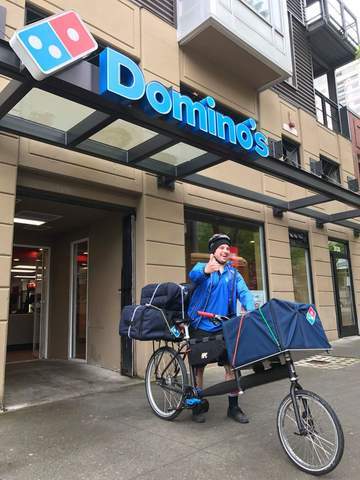 We have most recently helped them open the first E-bike "delivery only" Domino's store in the World. 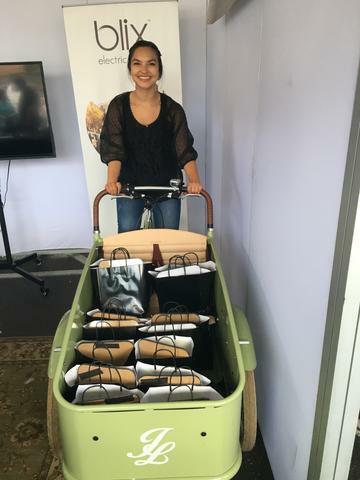 Setting a new standard for urban food delivery. We'd love to show you how to take your operation to the next level with remarkable ease.